Through the decades, the role of pets in our lives has changed dramatically. In the past, a dog or cat usually lived outdoors and was considered expendable. Rather than feasting on nutritionally balanced pet foods, they ate table scraps or whatever they could scrounge up from trash bins. Fast-forward to today, and we see pets enjoying and sharing all the comforts of their owner’s home. They are treated and loved as a family member and no longer are they left all alone to suffer from their injuries or diseases. A pet today can receive specialized treatment and prevention services from skilled, certified professionals. Veterinarians today play a significant role in a pet’s health and longevity. 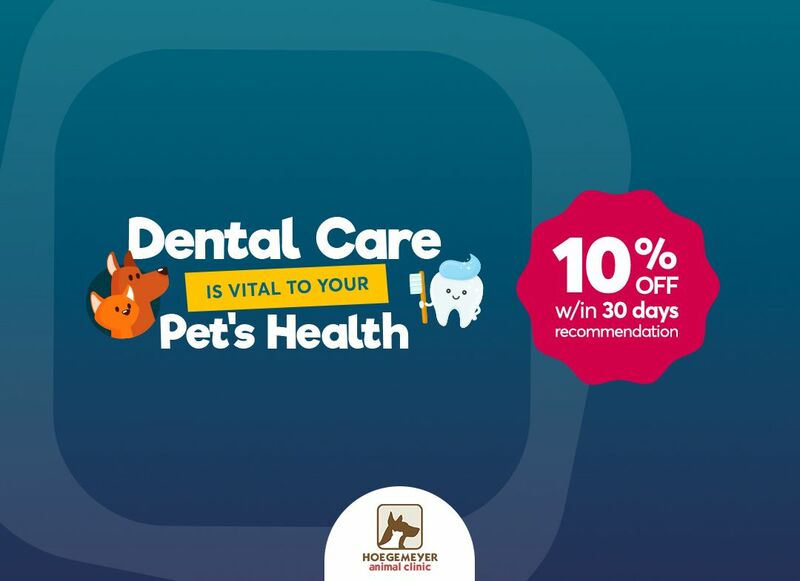 As technology has advanced, the level of care for pets has evolved to provide a wide range of services that include education, treatment, and prevention. 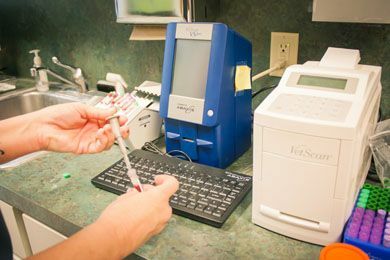 Among these many advances in pet care are such services as laser surgery, laboratory diagnostics, and EKG (electrocardiogram), just to name a few. Why Do Pets Need an EKG? An EKG is useful for identifying heart abnormalities such as enlarged heart or irregular heart rhythms. It is a simple and safe process that provides valuable information to the veterinarian about your pet’s heart health. 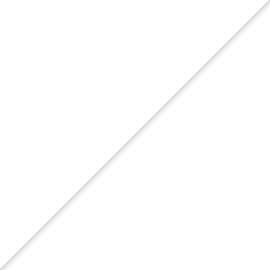 In some cases, an EKG is used in combination with X-rays or ultrasound examinations. An EKG is performed after a heart murmur has been detected or if the pet has experienced fainting spells. Is an EKG Painful to the Pet? During an EKG, the pet is kept as comfortable as possible by lying him on his right side. A small amount of gel or alcohol is applied to the skin to assist in transmitting the electrical activity of the heart to the EKG machine. Clips or electrodes are gently attached to the pet’s limbs and chest wall. Recording of the heart rhythm takes from 30 seconds to two minutes, and the electrical impulses are completely painless. Depending on the EKG equipment used the time it takes to get the results can vary. Some veterinarians can read the results immediately but may want to consult with a cardiologist before making a diagnosis. If this is the case, the results may take from 24 hours to a week or more. 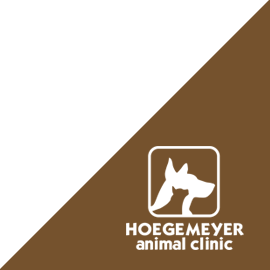 If you would like more information about EKG testing, contact us at Hoegemeyer Animal Clinic today. One of our experts will be happy to answer your questions. We also invite you to explore our website to learn more about our other pet care services.